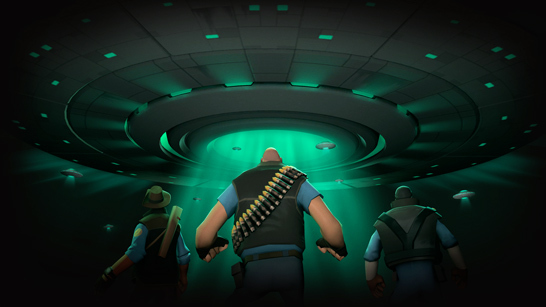 The TF2 team is proud to announce Invasion, a wholly community-created update featuring an animated short, 16 new cosmetic items, reskinned weapons with cool death effects, a taunt, four maps, Unusual particle effects, and even an update landing page. 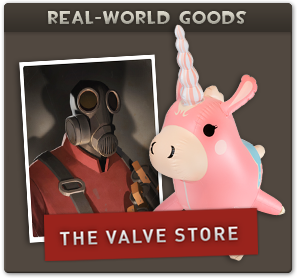 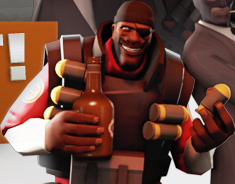 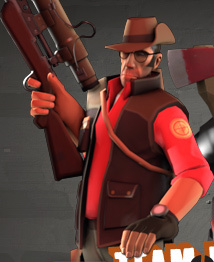 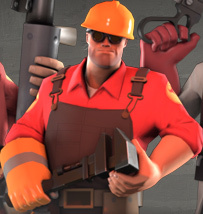 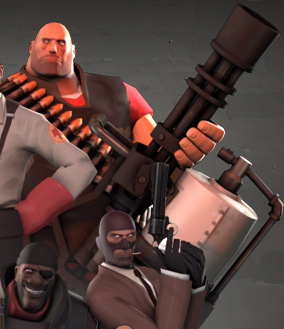 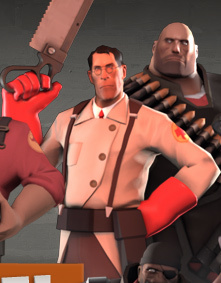 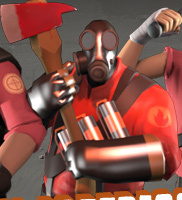 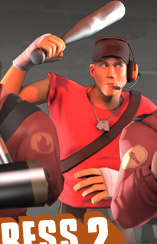 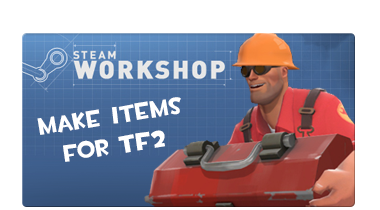 It represents a boatload of work from some incredibly talented members of the TF2 community. 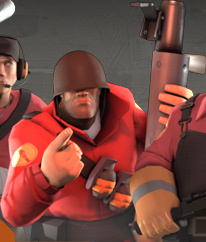 Buy your Invasion Community Update Pass today!